To survive, charities and non-profits need better, more effective and lower cost software solutions. Better software comes from our better tools and methods: Agile, rapid prototyping, Lean Startup. Let's talk about your non-profit, your people and your needs. We work with you to make your fundraising and delivery more effective with better Websites, Mobile, Apps, Process Automation and projects. Our purpose is to enable non-profit organisations to become more effective and efficient. As a non-profit ourselves, our aim is your aim – to overcome obstacles so you can help thousands more people in need. Our work is Open Source, so no licence fees, no supplier lock-in, instead open API’s and access to lots of free modules. Because we are non-profit, we pass on our lower costs: no overheads, lower staff costs and no VAT. If we build a shared platform for your solution, we can reduce your costs much further. 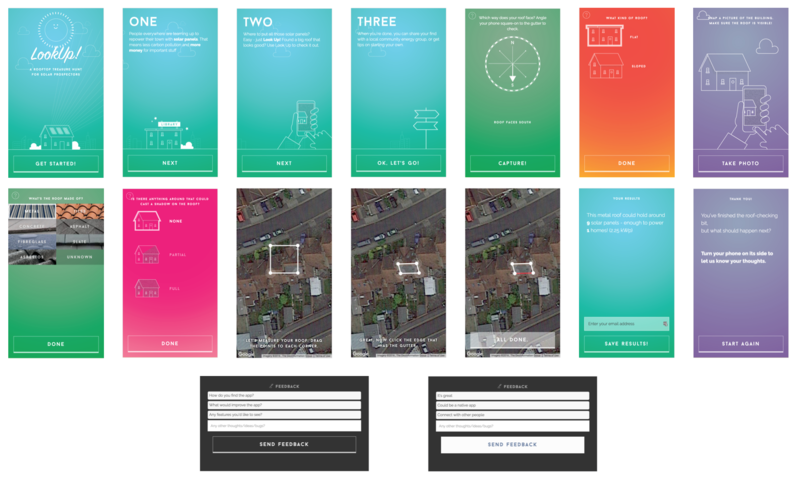 All case studies available as platform templates for use by you. AgileVentures develops better software at lower cost to enable non-profits to be more effective and more efficient. 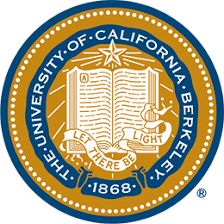 In 2012 UC Berkeley's Software as a Service class was the first of Massively Open Online Class (MOOC) focused on modern software engineering. Ten's of thousands of students took the course and were champing at the bit to work on team projects. AgileVentures was founded to connect project teams with charity clients. All through 2013 the process and operations evolved. Hundreds of coders signed up for the AgileVentures community. The "LocalSupport" project was deployed, improved, and started to be noticed. 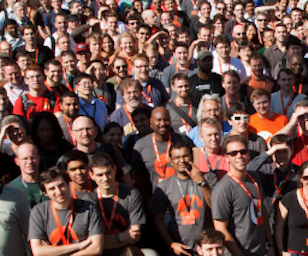 Thousands of lines of code were written, re-written and polished. More and more programmers get involved to contribute to good causes online, starting new and varied initiatives like the OSRA project. More and more developers join AgileVentures, with membership moving into the 1000s. 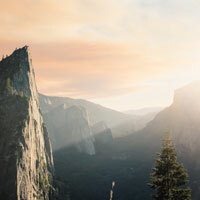 Charity Jamborees introduce many more charities to the benefits of working with AgileVentures. 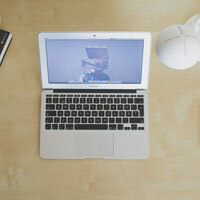 In collaboration with UC Berkeley, AgileVentures is creating paid project courses. Agile Ventures Premium Memberships allow individual developers to get extra support in their professional development. 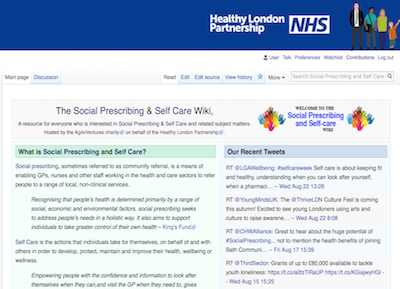 AgileVentures develops the Social Prescribing and Self-Care wiki for the UK's National Health Service (NHS) Healthy London Partnership (HLP). 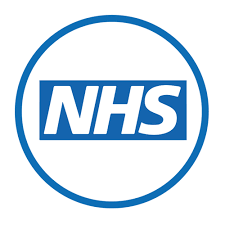 The NHS renews and extends their work with AgileVentures, and the mentor incentive program is created. Receive occasional updates on AgileVentures. Created in partnership between AgileVentures and Voluntary Action Harrow, our solution supports their vision of a strong, unified not-for-profit sector in Harrow. 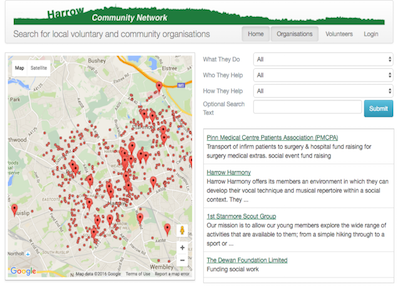 Our digital platform enables local organisations and individuals to register and search for volunteer opportunities, and includes an API to Do-it listings. 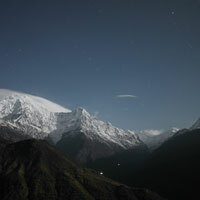 And feel free to check out the open source code base behind it LocalSupport. 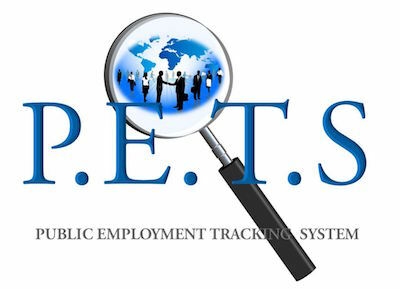 A web platform where the Job Seekers and the Companies can find each other. 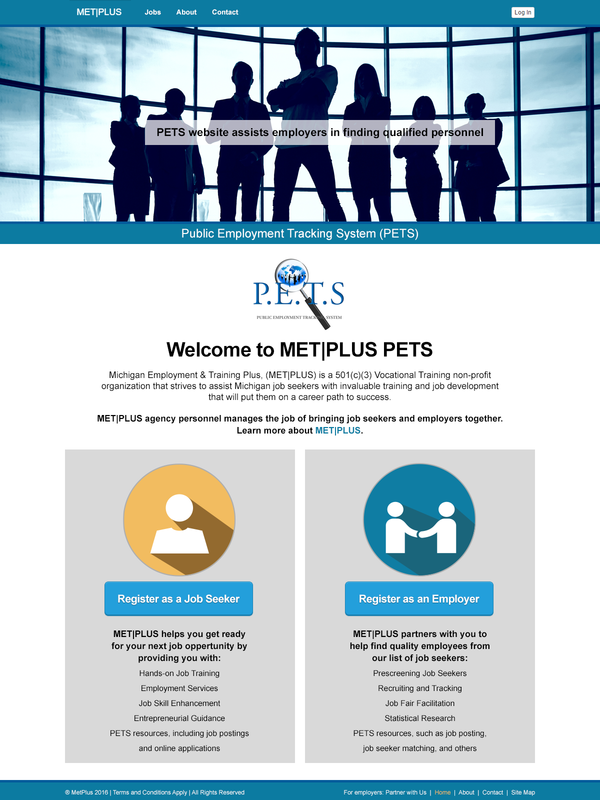 The platform matches the skills of the Job Seekers and the skills needed by the Companies to create a pool of possible Jobs or Candidates. And feel free to check out the open source code base behind it MetPlus. 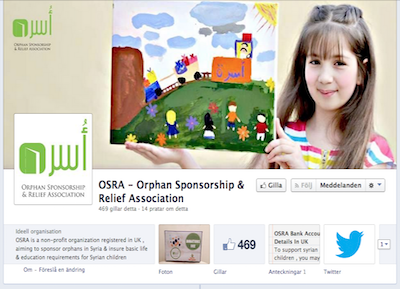 OSRA is a non-profit organization registered in UK, that sponsors orphans in Syria & ensure basic life & education requirements for Syrian children. 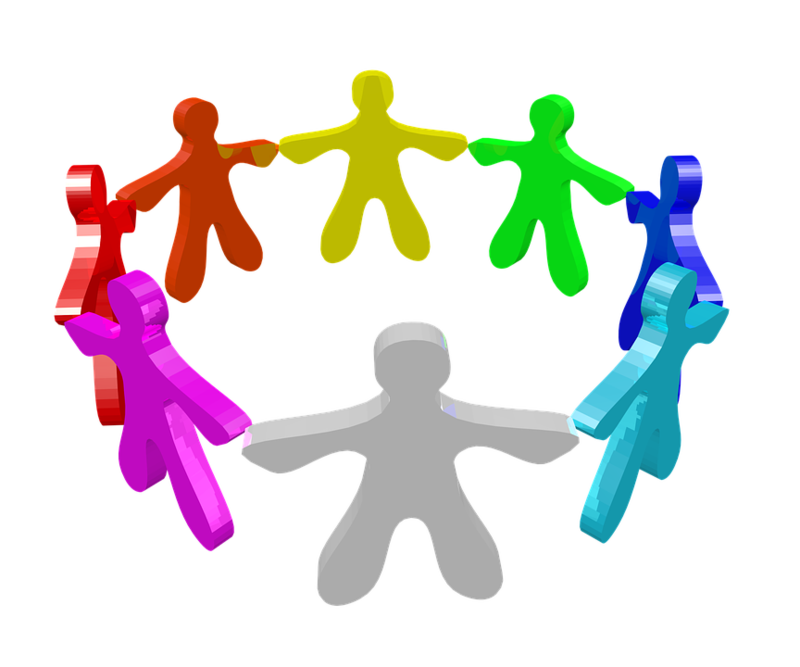 This project is a support system for administration of the information needed to fulfill the organization's goals. 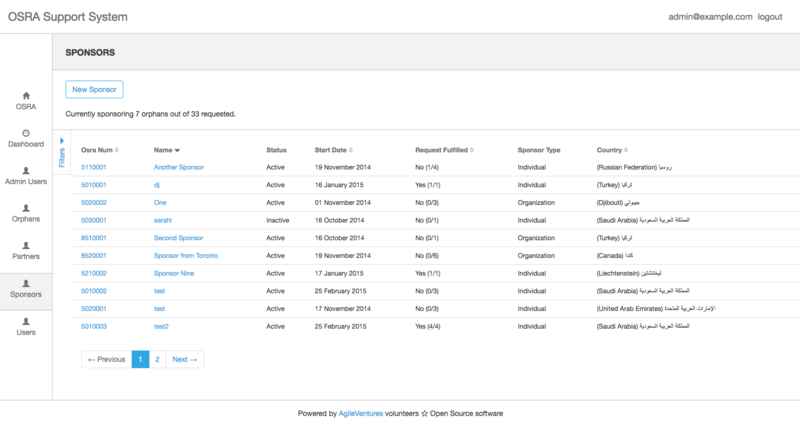 And feel free to check out the open source code base behind it OSRA. 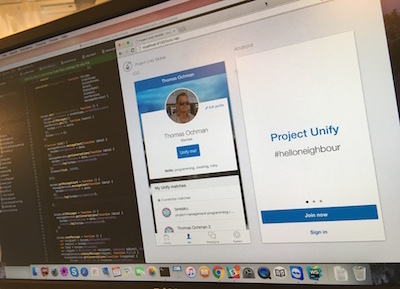 An application that helps refugees in Europe get in touch and start interacting depending on interests, geographic location, age, and more. 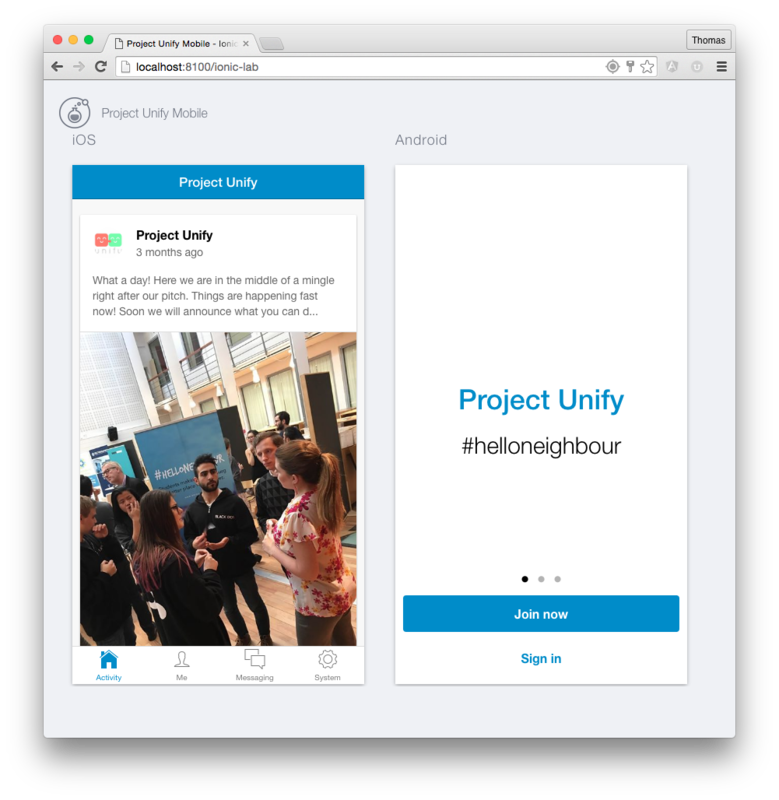 And feel free to check out the open source code base behind it ProjectUnify. 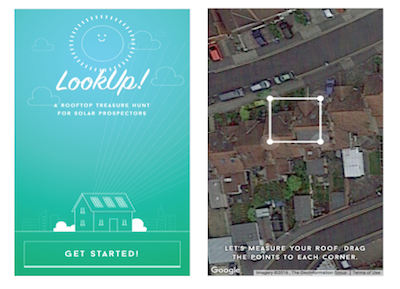 And feel free to check out the open source code base behind it Lookup. 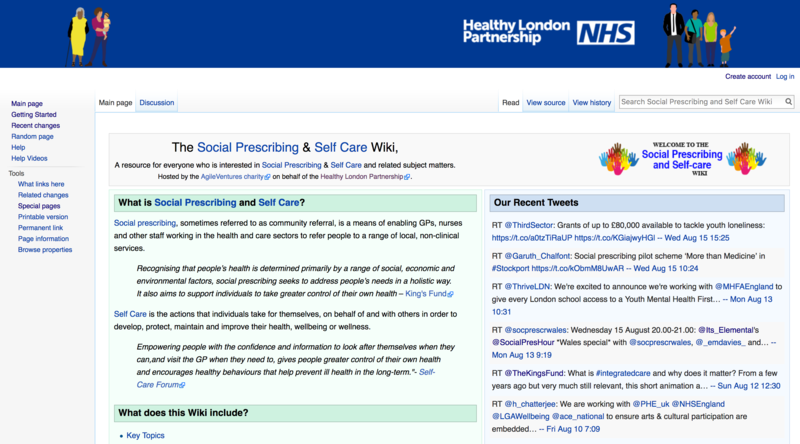 The NHS needed a wiki to organise all the various docs and ideas on the concepts of Social Prescribing and Self Care that would work on NHS and Local Authority computers. Network security issues prevented a variety of wiki's from working. 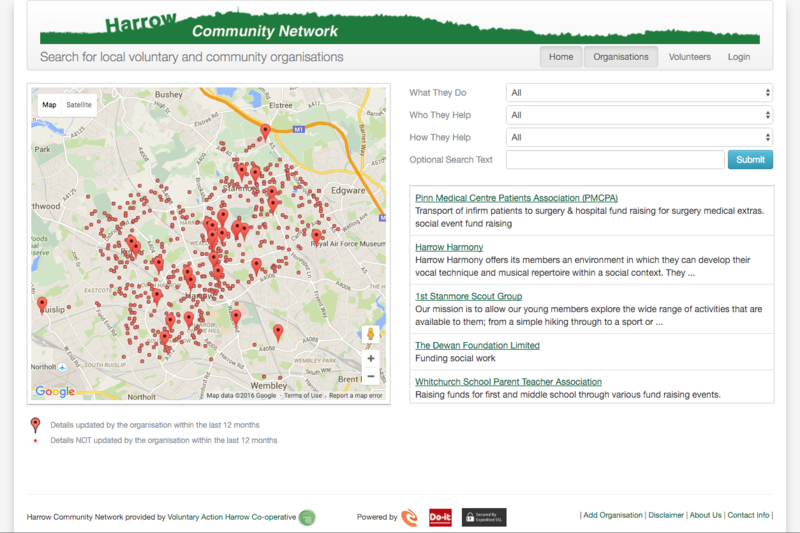 The exception was the battle-tested Wikipedia MediaWiki system which AgileVentures customised, deployed and hosts for the NHS Healthy London Partnership giving ongoing community moderation and marketing support. And feel free to check out the open source code base behind it SP_wiki.